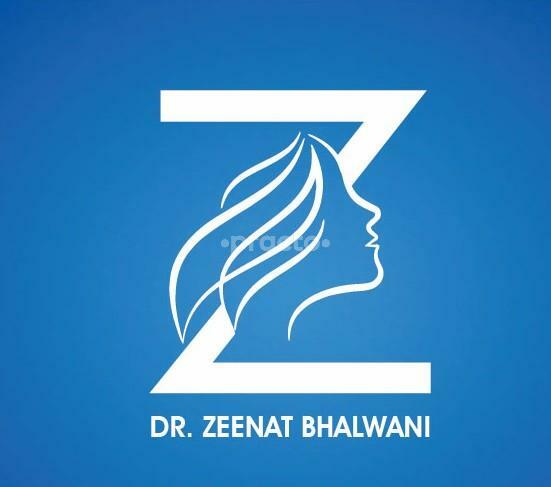 Dr Zeenat is friendly ,recommends proper treatment for skin. I was not happy with my face before i met her but she has helped me a lot with my skin,im super happy. Thanks Dipika for your kind words! I found Dr Zeenat friendly andgentle.She is patient and understanding.She is sensitive to her patients' pain.I shall definitely recommend her to my fly and friends.Satisfied with her treatment.Thank u.
I had skin allergy, there was a patch on my skin completely dry, itchy and with little acne. Doctor was very patient and listened to all my complains and suggest medicines. after two days it was completely healed (I was stuck with it since December). she didn't even ask for unnecessary follow up which most doctors do. she even suggested medicines for my hair. would recommend 10/10..! Thanks Lavina for your valuable feedback! Thanks Sunil for your valuable feedback!